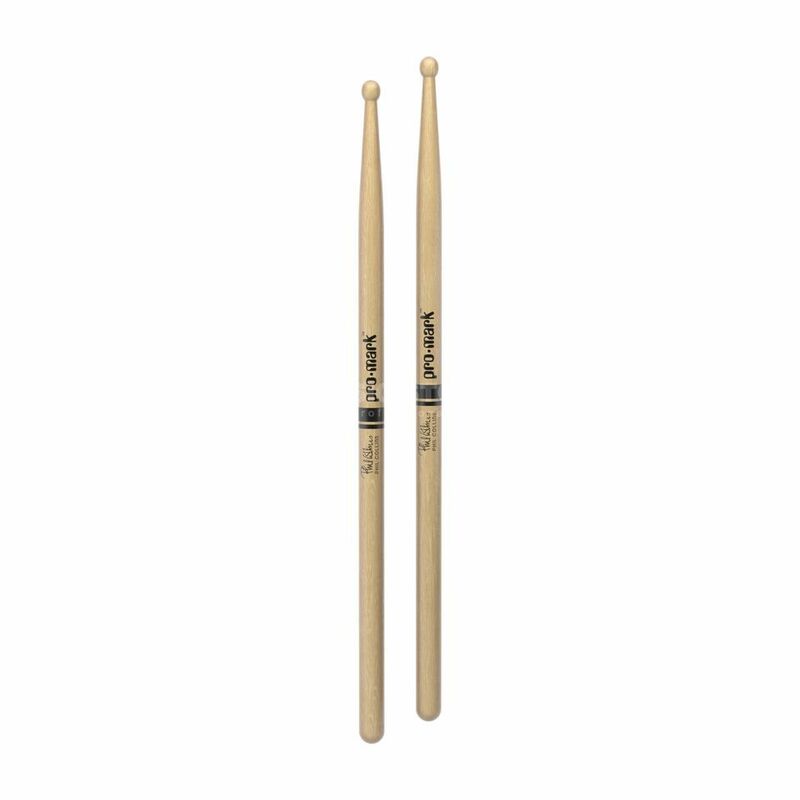 The Pro Mark TXPCW Phil Collins Drum Sticks are a pair of American hickory signature Phil Collins drum sticks. The TXPCW sticks were designed by Genesis Legend Phil Collins. They feature a 5A-style diameter with a long thin neck making it a great stick. The oval bead produces a dark, warm tone that is suited for the most intricate tom fill work. Hickory is the most popular wood choice for drumsticks due to its resilience, responsiveness, durability, and classic feel.